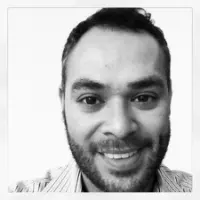 Chris Mendez is a startup tech consultant, brand builder, product manager, and software entrepreneur. He has experience in every stage of the product lifecycle, including ideation, product planning, proof-of-concept prototyping, MVP building, CMS development, and product scaling. As a serial producer, his work has received national recognition including honors from the Online News Association, Gracie Awards, Adobe & Icograda, Webby’s, and SXSW Interactive. With over 10 years of product management experience, he’s helping organizations build their online brand through impactful stories, platforms, and experiences. You can follow him on Twitter @chrisjmendezinla. 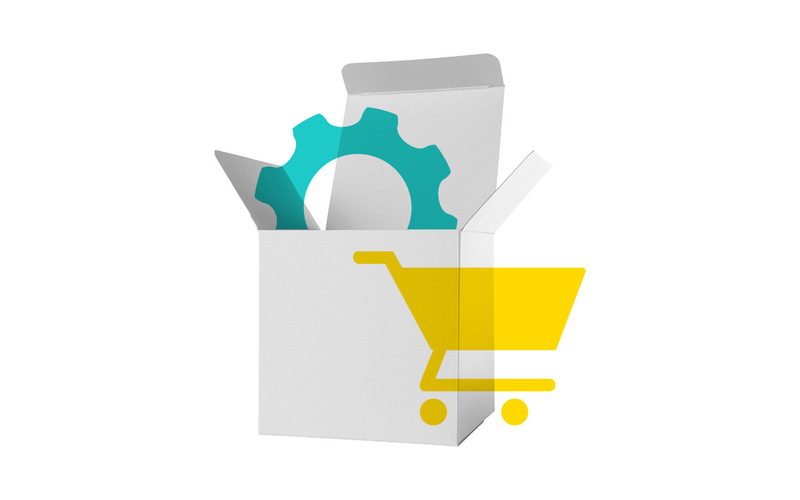 (DTLA) Learn how to audit various shopping carts, payment processors, and payment gateways when building your first e-commerce store.